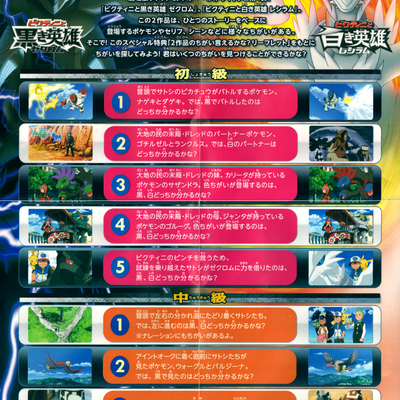 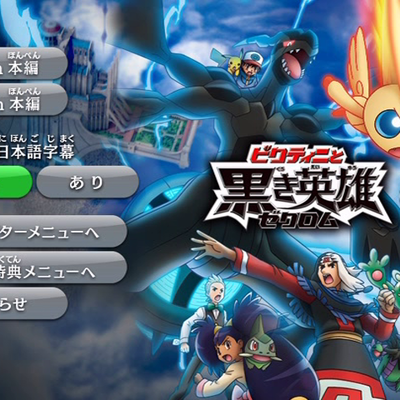 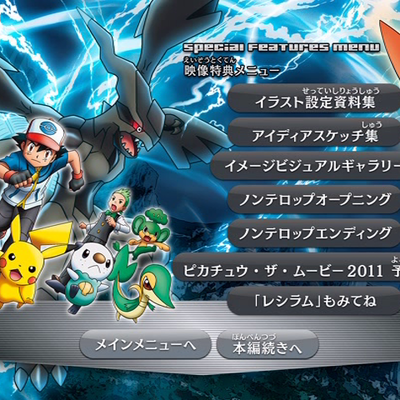 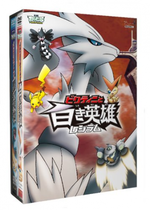 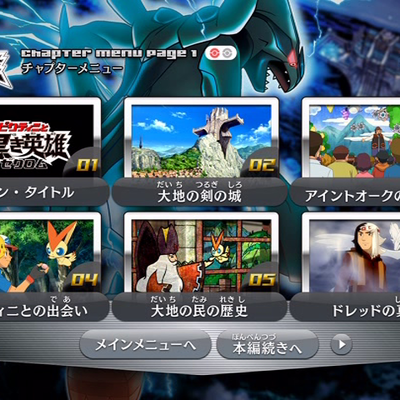 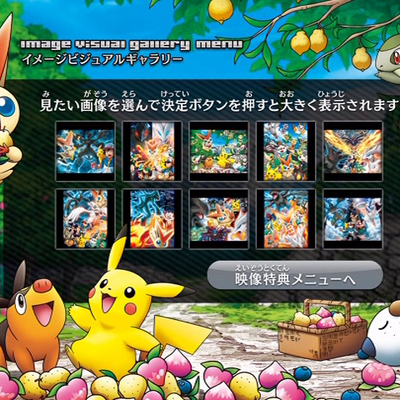 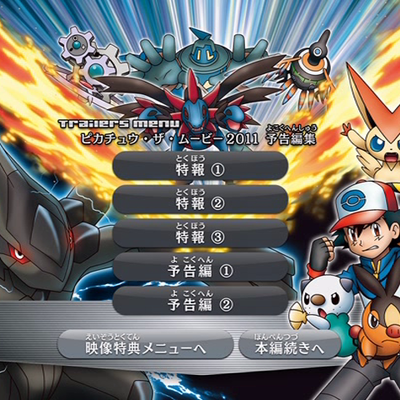 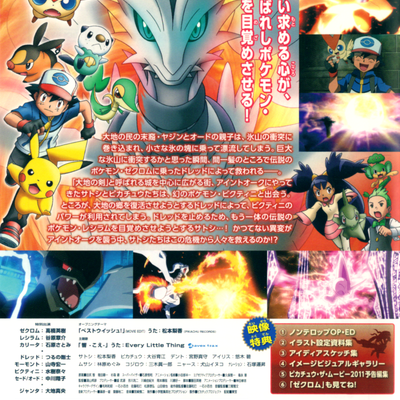 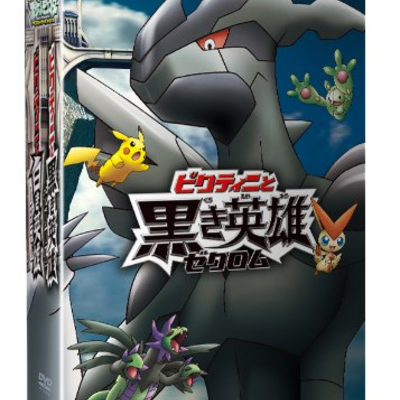 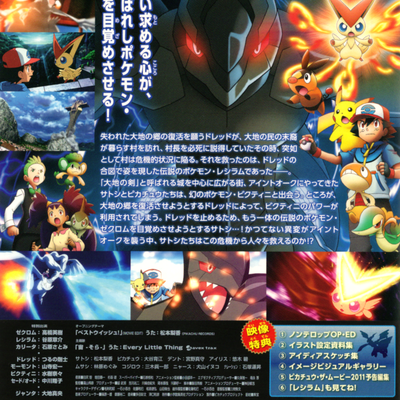 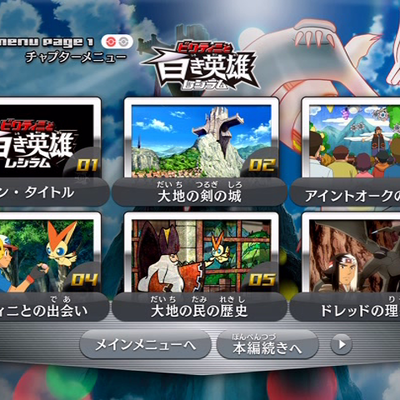 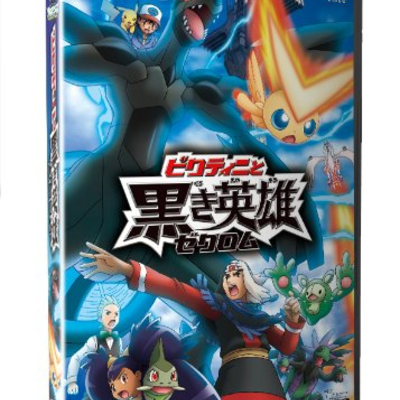 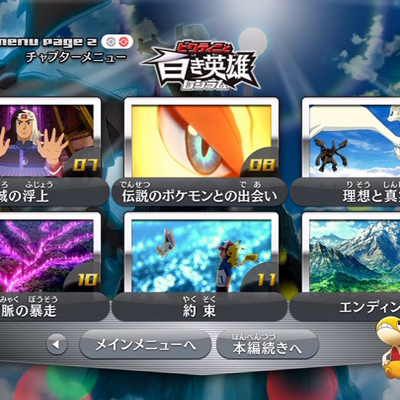 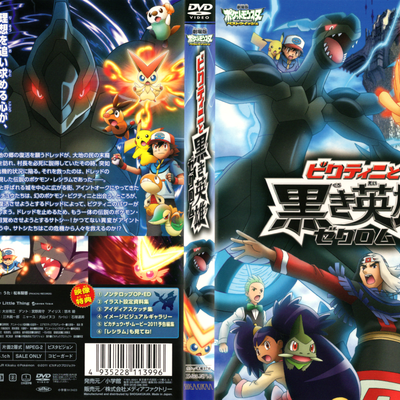 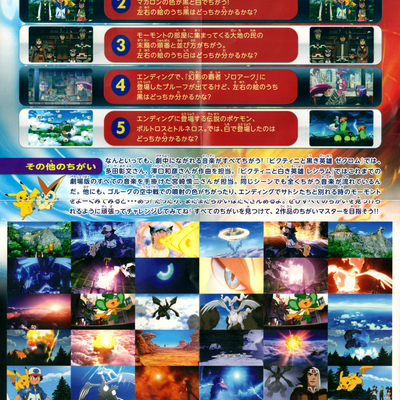 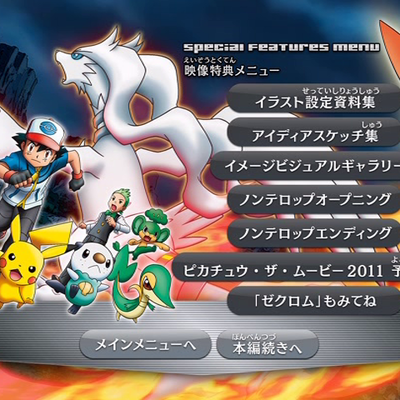 Here comes the two versions of the fourteenth film in the Pokemon anime series!!! 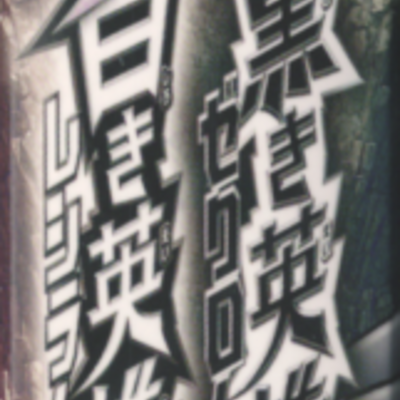 Plot: The Kingdom of the People of the Earth once ruled over the land, but now all that remains is the Sword of the Earth in the city of Aintoak. 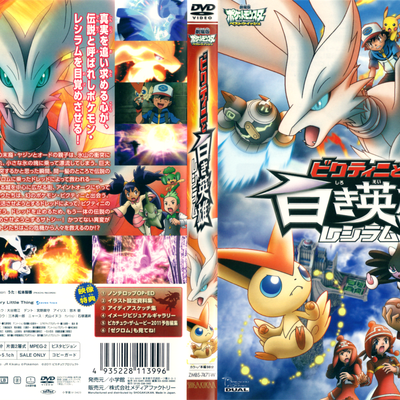 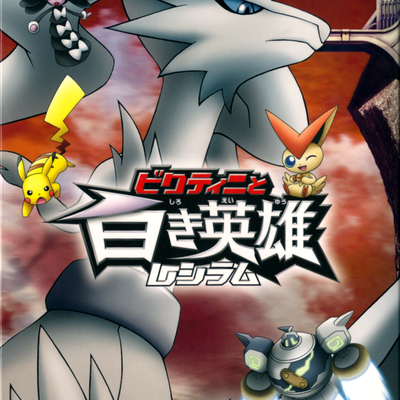 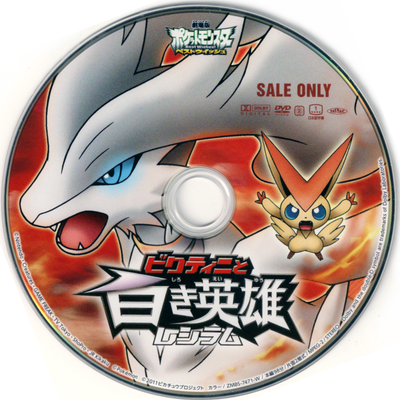 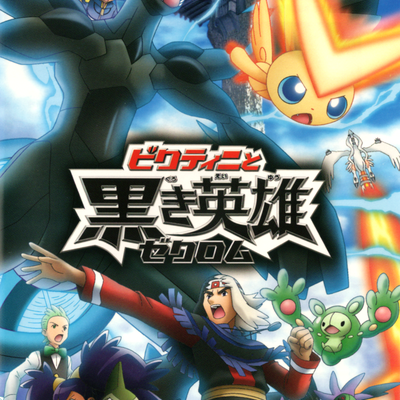 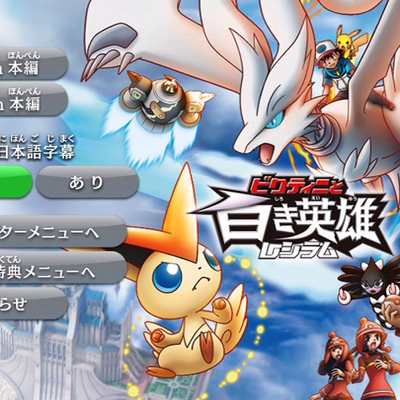 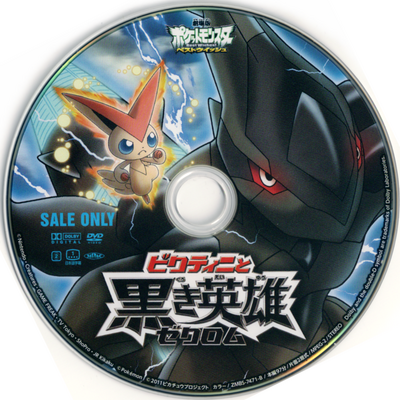 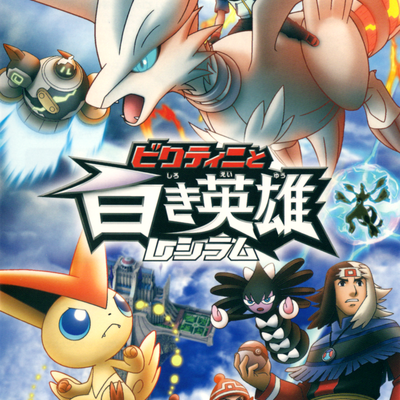 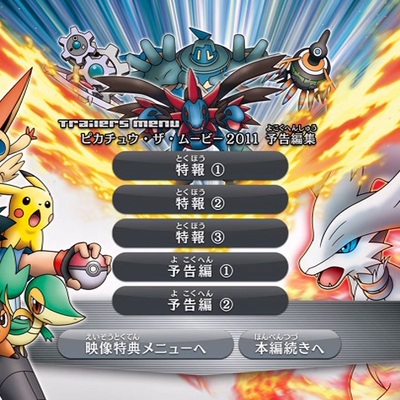 Satoshi, Iris, and Dent arrive in Aintoak during a harvest festival's Pokemon Tournament and meet the legendary Pokemon Victini who wishes to share its powers of victory to someone. 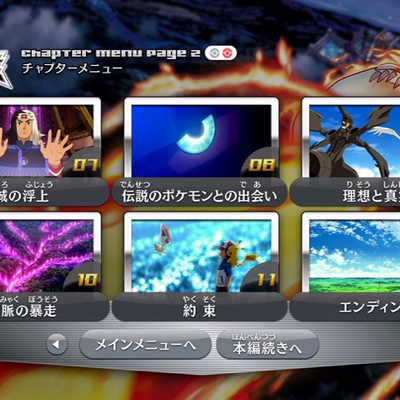 Elsewhere in the city, a descendant of the People of the Earth named Dread has arrived who seeks to revive the kingdom's power with the Sword of the Earth, bringing them back into power over the land, and Satoshi and his friends must stop him before he manages to take revenge on the fall of his people. 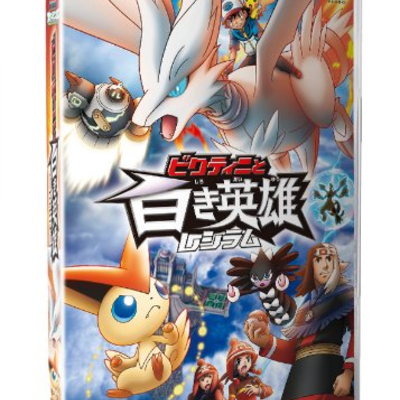 Box comes with a leaflet.